>> [_] Anon 1665342 more like it's kirred or be kirred am i rite? 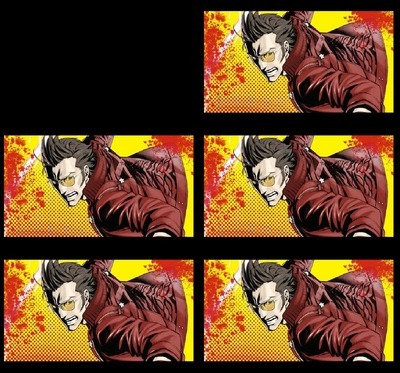 >> [_] Dumbass Travis Touchdown 1627587 If I become number one, will you do it with me? [_] [?] Travis, it's kill or be killed! Anon 1622875 Marked for deletion (old). >> [_] Anon 1622919 I swear the guitar at the beginning reminded me of Bloodlines in the snes version of Castlevania: Rondo of Blood.